The Ambassador Committee is comprised of established CABA members who are focused on "on-boarding" new members, such as new member orientation (e.g. workshops). This Committee is also charged with promoting CABA member engagement to ensure that members are making the most of their membership experience. 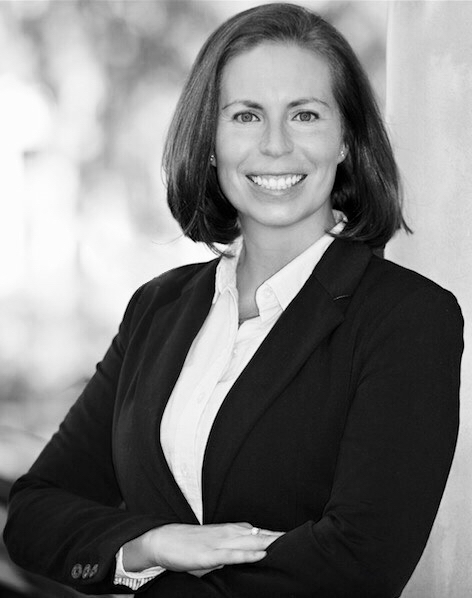 Led by 2014/2015 CABA President and Ambassador Chair, Kristin Votta, the CABA Ambassadors will utilize various methods to increase member engagement such as linking members to mentors and referral partners, tracking member participation in CABA programs and encouraging members to join committees. Ambassadors regularly engage in "call-outs" and "one-on-ones" with CABA members to encourage engagement and promote renewals and retention in CABA. To learn more or join the Ambassador Committee, contact Kristin.